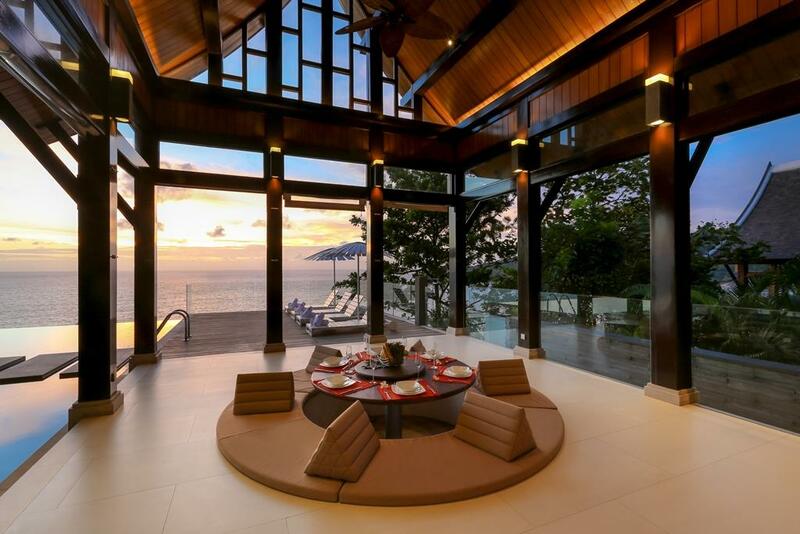 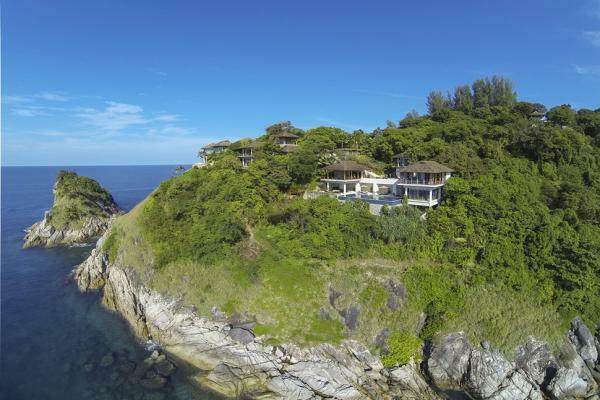 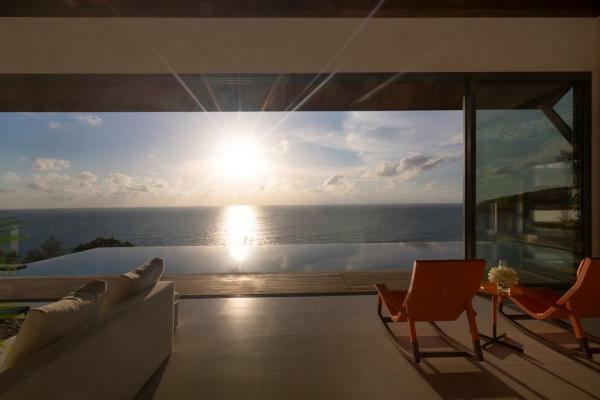 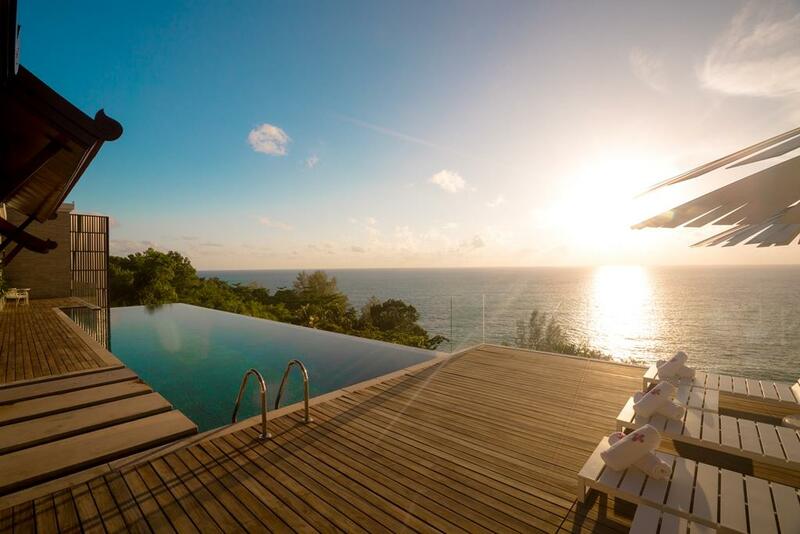 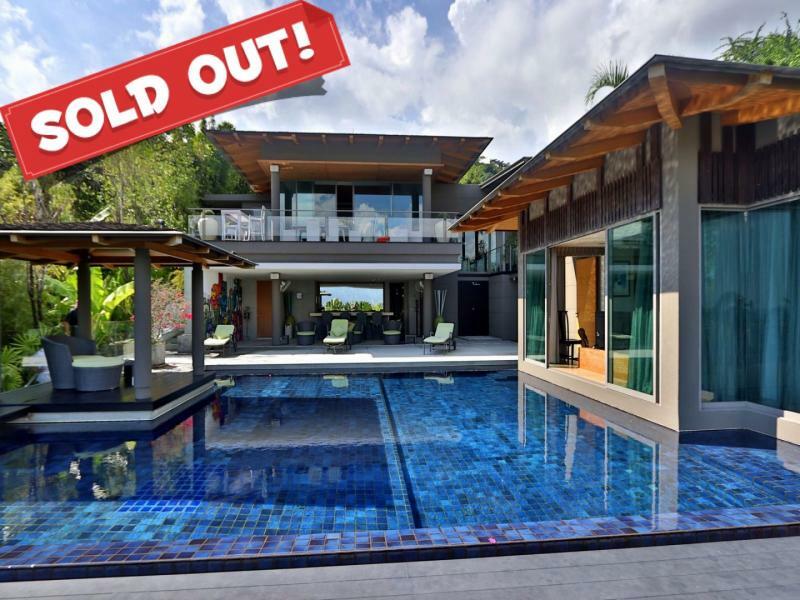 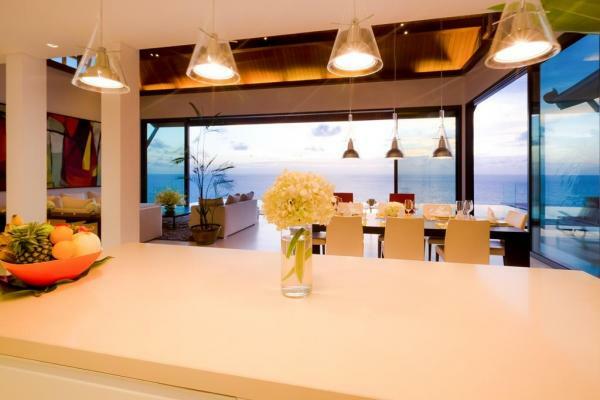 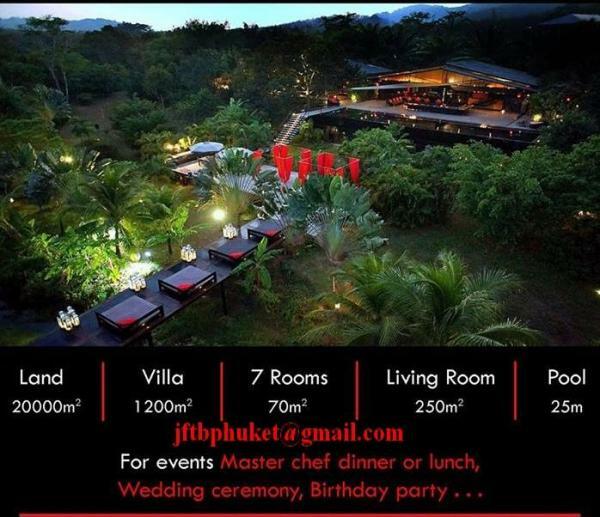 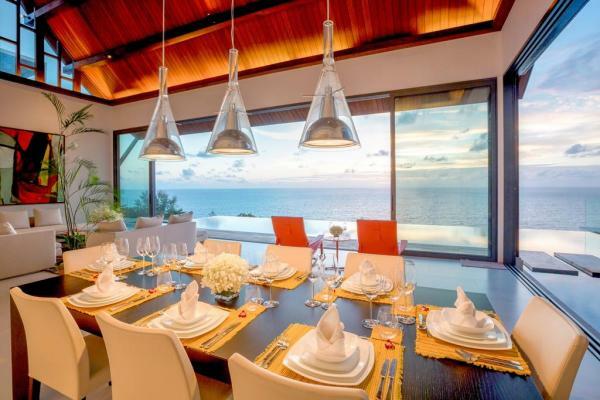 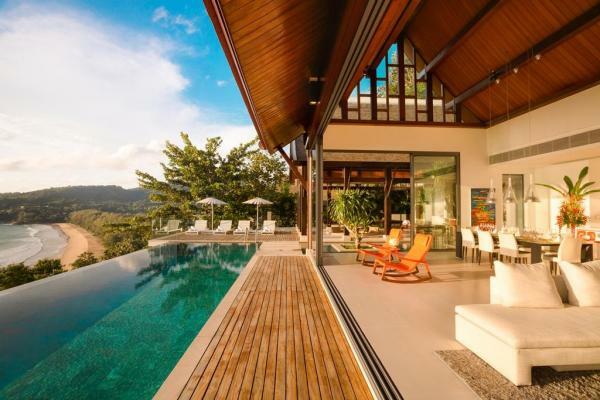 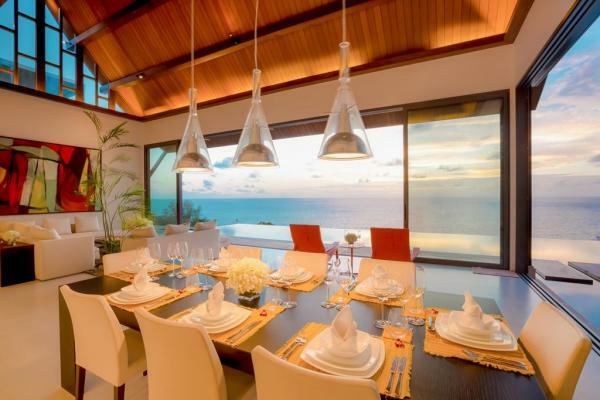 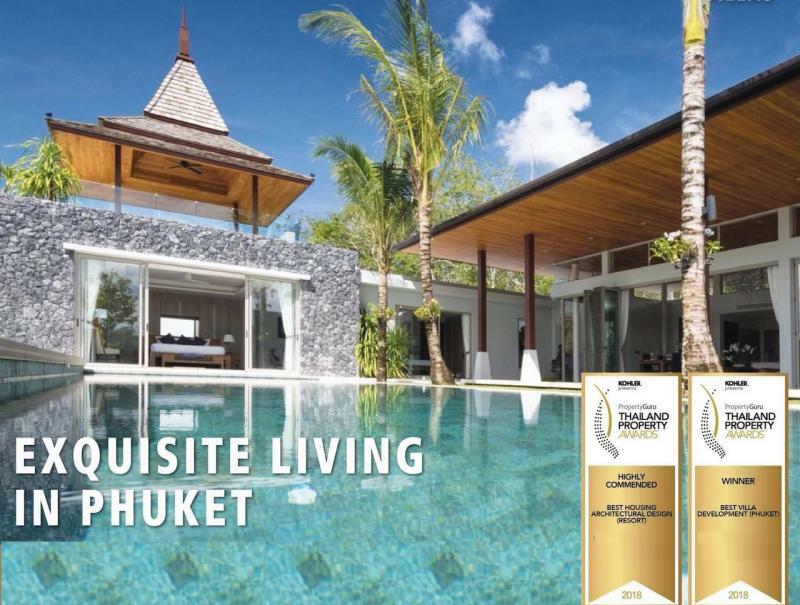 Phuket top luxury villas: this property won an award for the best private residential estate on the West coast. 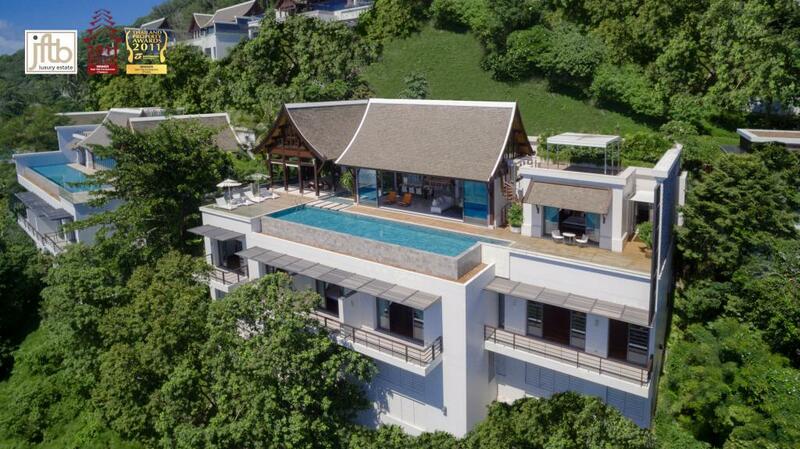 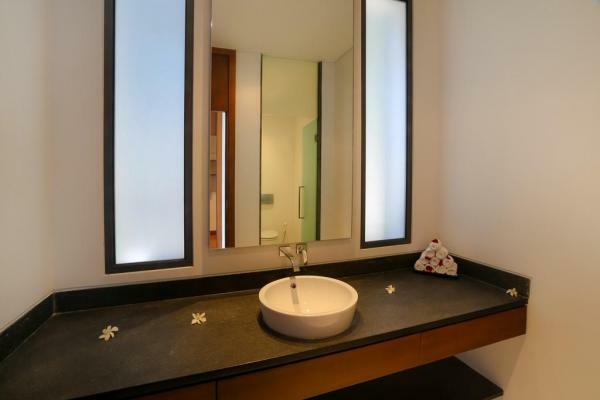 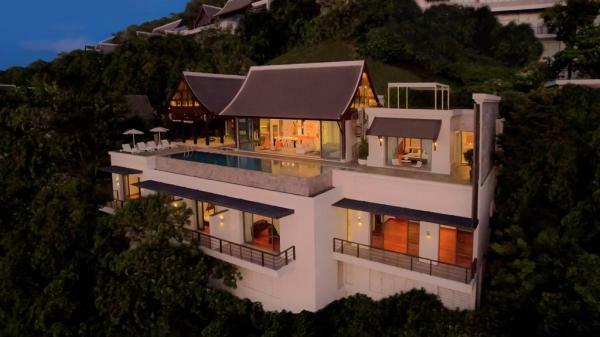 This villa has set new standards in luxury living as one of the premium residential estates on the Phuket's island. 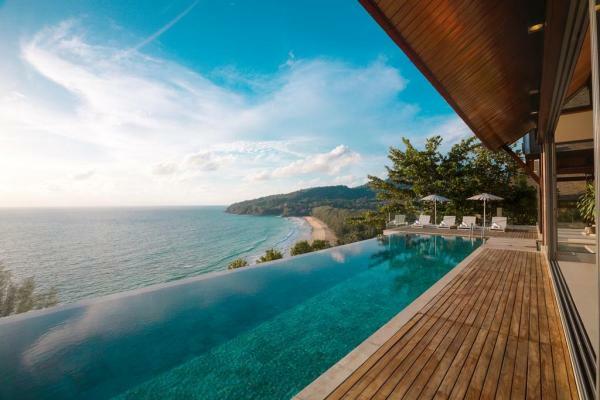 Exceptional and unique villa, perched on an amazing hillside above Nai Thon Beach, on the chic North West coast of Phuket. 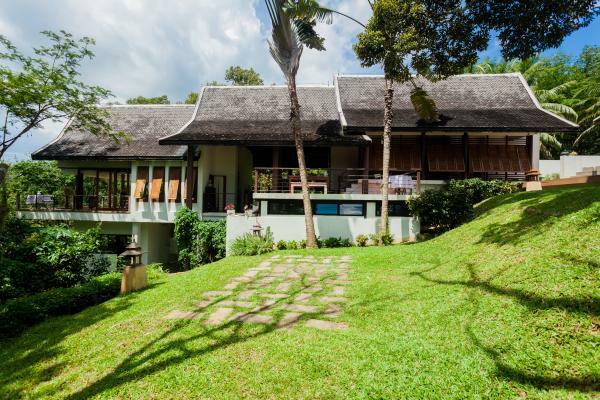 The situation of this Home in Phuket within the properties setting is just amazing. The structures position and its orientation on the cliff edge enhances the panorama of the Andaman Sea views, creating an exceptional place of contemplation and relaxation. 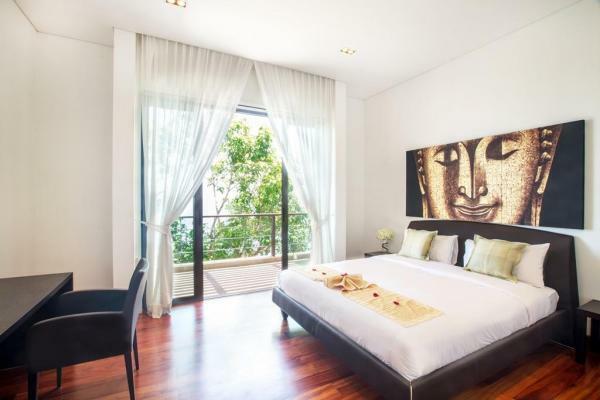 This high end luxurious property offers a luxurious fusion of Thai and Western style, designed with a comfortable lifestyle in mind. The privacy is unique and the architecture in harmony with site natural features. 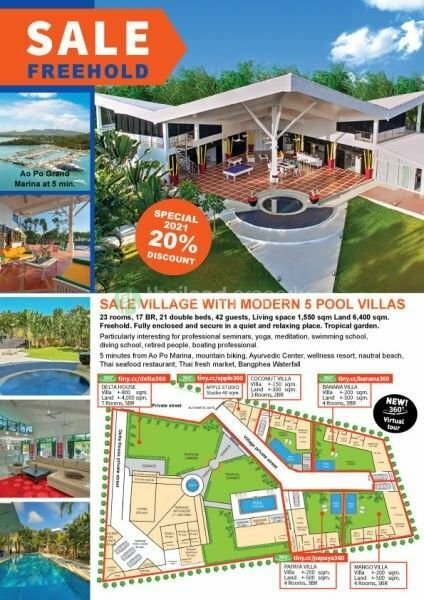 This fantastic property is brand new, giving you the possibility to put your own and unique mark on it according to your tastes. 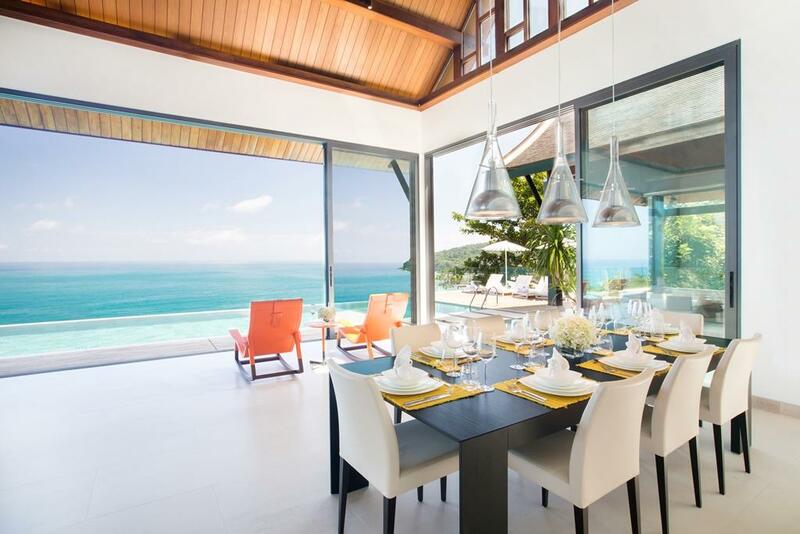 The villa overlooks the breathtaking turquoise waters of the bay. 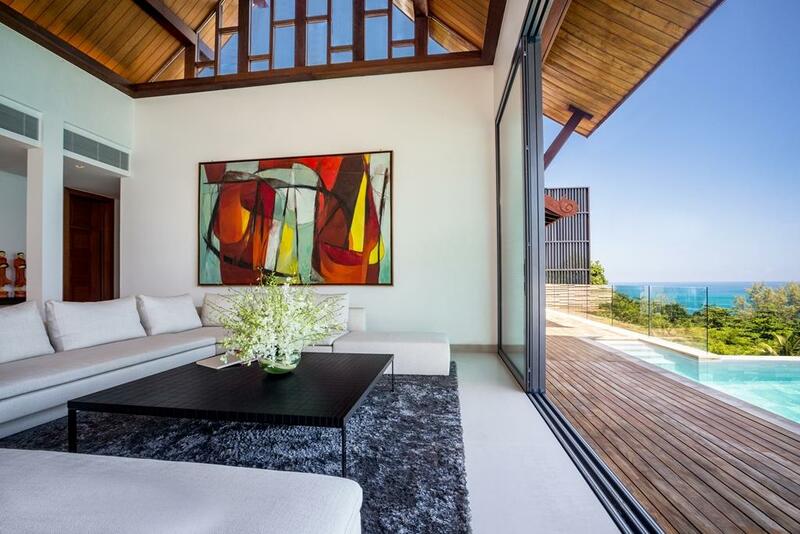 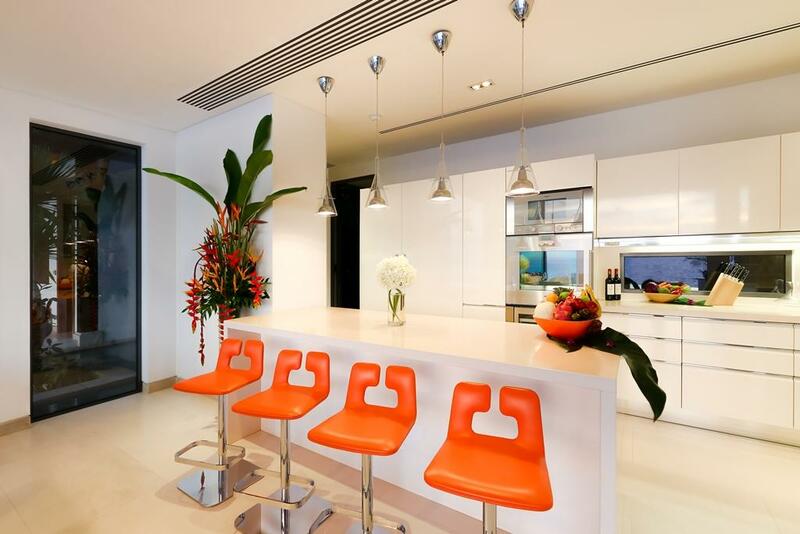 Clean lines, swathes of glass and high ceilings combine to magnify the harmony of this living place. 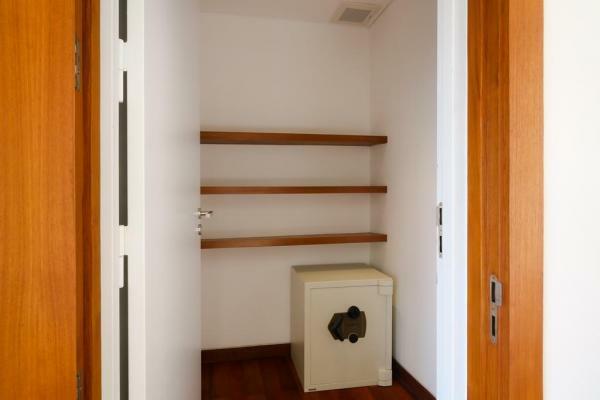 Beds, wardrobes and toilets from renowned Italian Molteni. 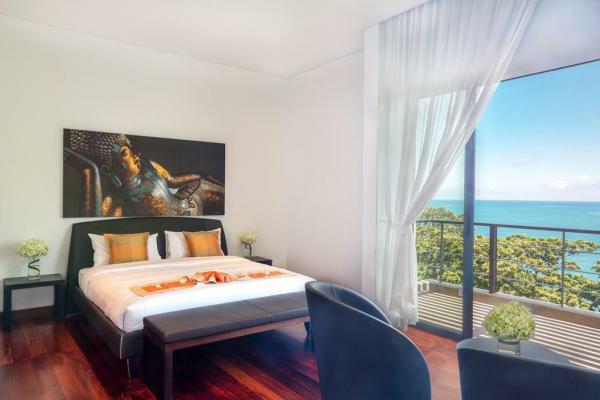 Private Sea views balcony, air conditioning and fan, luxurious bathroom with toilet cubicle, twin sinks and separate rain shower unit, wardrobes. 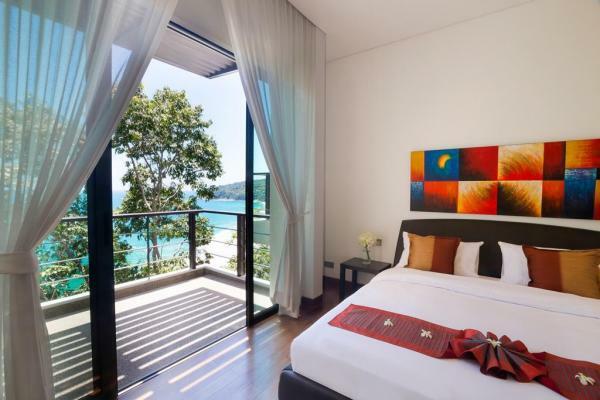 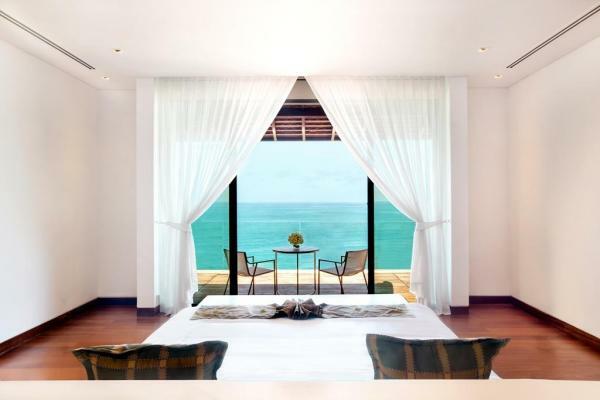 Private sea views balcony, luxury bathroom with toilet cubicle, twin sinks, separate rain shower and a showpiece bathtub. Wardrobes, beds and cabinets from Poltrona Frau, that combine elegance and perfection. 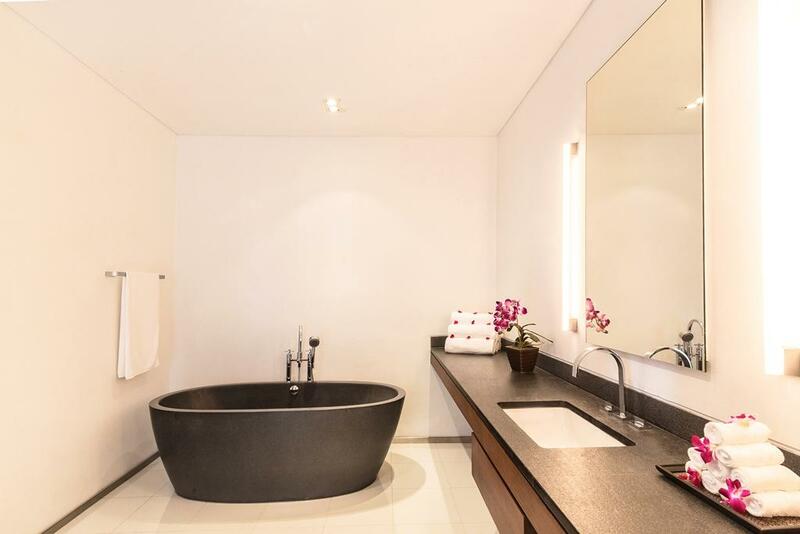 For gym facilities or spa or even a 5th bedroom. 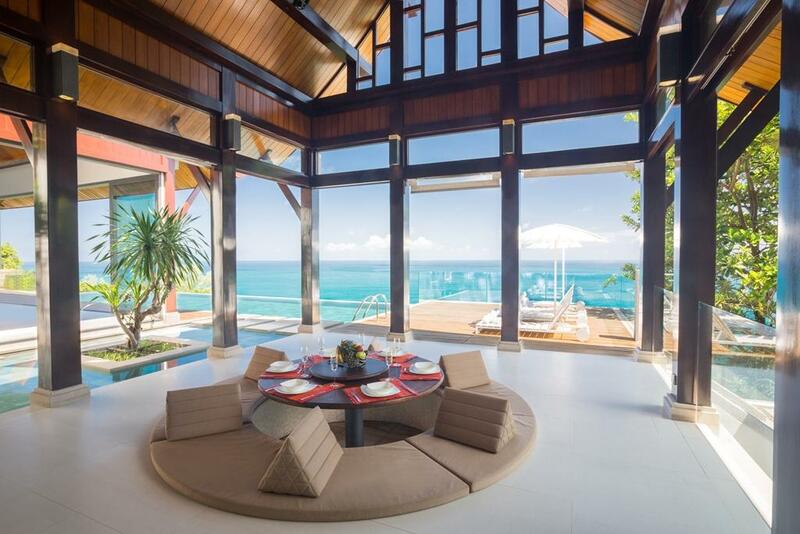 Large private balcony with sea views. Indoor, a 8 meters high Thai style vaulted ceiling. 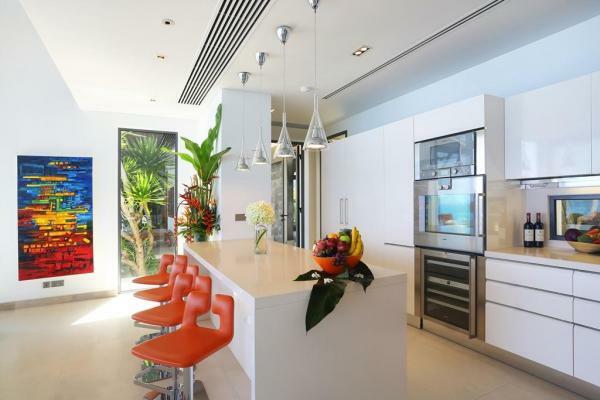 Sliding glass panel doors opening onto a grand outdoor terrace with a sunken dining table and seating for ten persons, a separate barbecue area, a 16 metre swimming pool, and a spiral staircase leading to a secret penthouse sala. 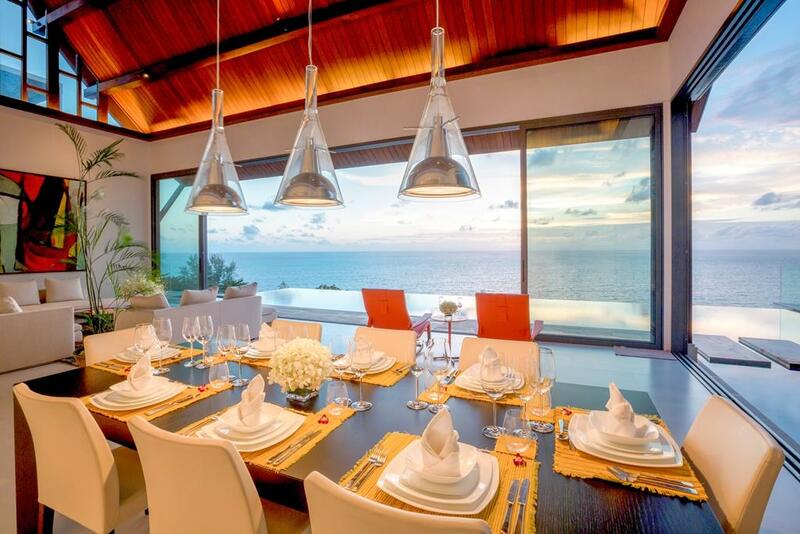 Dining table from Italian design house Cassina. 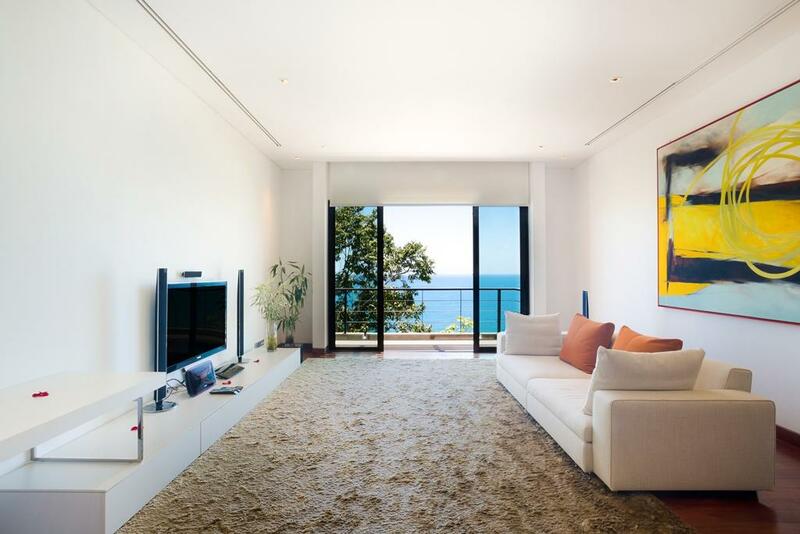 Sofas and chairs by Italian designer Poltrona Frau. 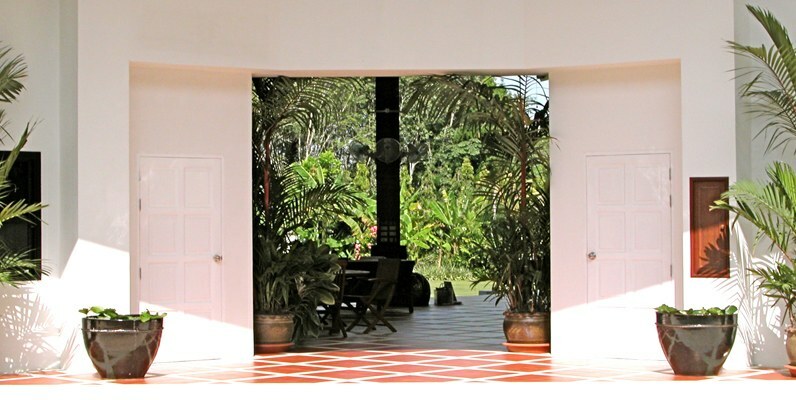 Flormix floor tiles, laid by Italian craftsmen. Kitchen cabinets produced by Dada for Molteni, appliances by Gaggenau, separate pantry. 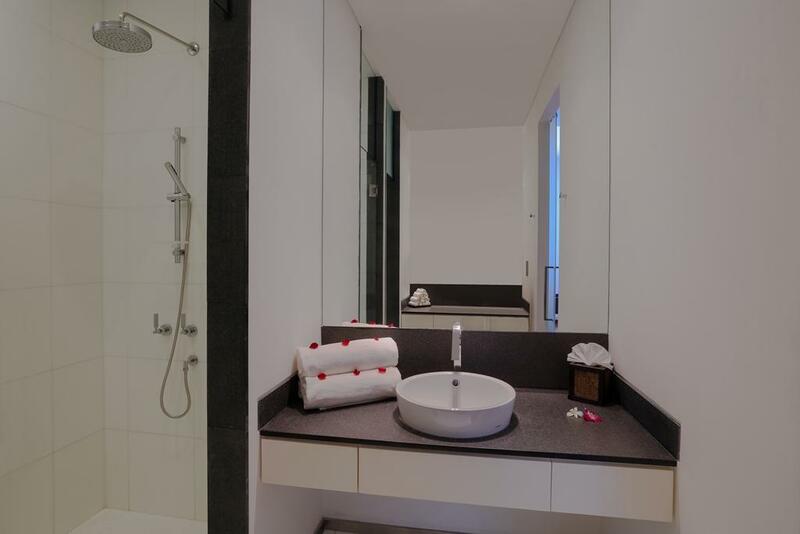 Maids room for 2 staffs, with its own kitchen.